In an earlier post about the Lotus Cortina I explained the idea of homologation – whereby manufacturers must build and sell a minimum number of cars to the public in order to qualify as a “production car.” Here we have another example of a factory-built race car that was sold to the public, and this one is even more extreme. 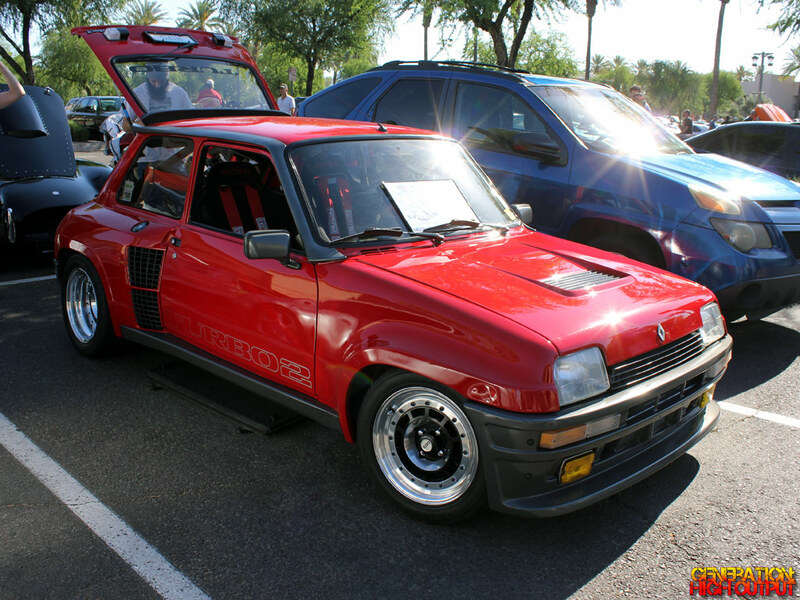 It’s called the Renault 5 Turbo II and like many of the cars I have covered recently, this is another rare specimen from Cars and Coffee. So what’s the deal with this car, and how did it come to be? Bentley. Aston Martin. Jaguar. Lotus. They’re all British car companies, but more importanly, they all have factory-sponsored racing teams. For decades, these companies have battled it out on the racetrack in everything from Formula 1 racing to grand touring to group racing. What these companies would typically do is take one of their production cars and modify it to compete in a specific class of racing. There is one catch, though. Auto manufacturers are required to build a minimum number of vehicles and sell them to the public in order to classify as a production car. This practice, known as homologation, means that a small number of factory-built race cars will make it out into the real world – completely road legal. 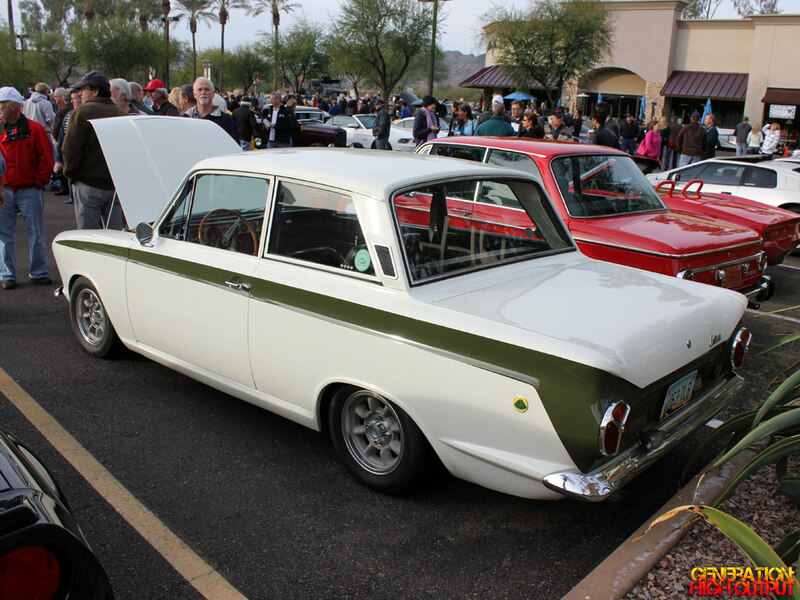 This is exactly what happened in the 1960s with the Lotus Cortina. There is a car show held once a month in Scottsdale where people gather to drink coffee and show off their high-end exotic cars. I skipped right past the rows of Ferraris and Porsches to go check out this 1984 Toyota Celica GT (yes, seriously). I took one look at the car and could tell right away that something special was going on here. For one thing, it’s a lifted car! 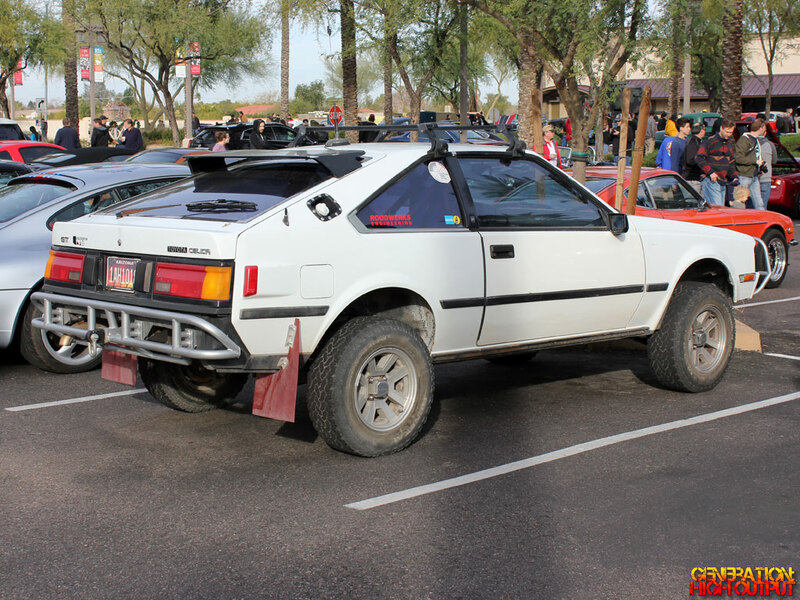 Aside from an AMC Eagle or a Subaru rally car, you don’t often see cars with this much ground clearance! I snapped some photos and looked around for the owner who was nowhere to be found. 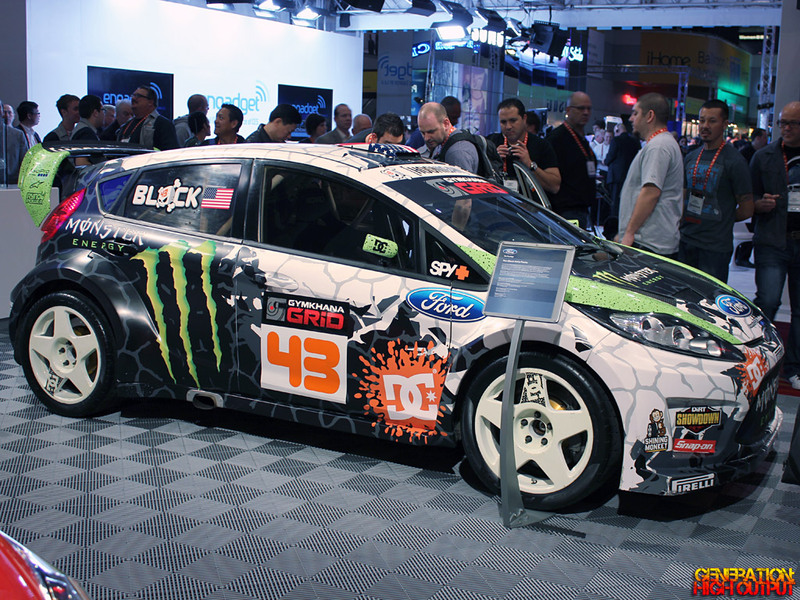 If the name Ken Block doesn’t sound familiar to you, you might want to get to a computer and search YouTube for the word “Gymkhana.” Mr. Block has popularized the sport of gymkhana, which is sort of like gymnastics for your car. Think of Gymkhana (jim-kah-nuh) as a more advanced version of autocross. In traditional autocross, drivers hone their skills by trying to set the best time around a track while avoiding obstacles such as cones. With Gymkhana, the goal is the same, however the courses are much more challenging and require precise moves such as drifting, 180-degree and 360 degree spins, figure 8s, and all sorts of other automotive acrobatics.